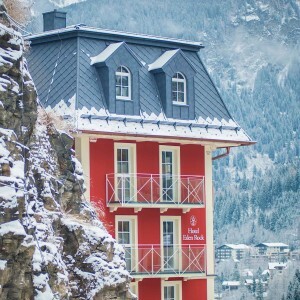 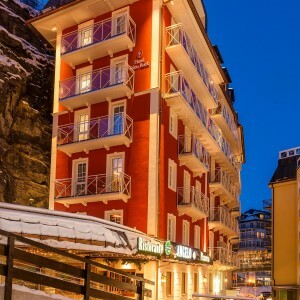 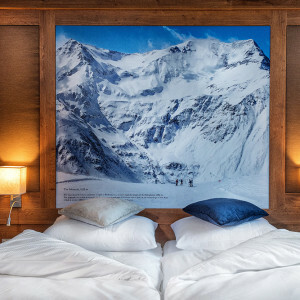 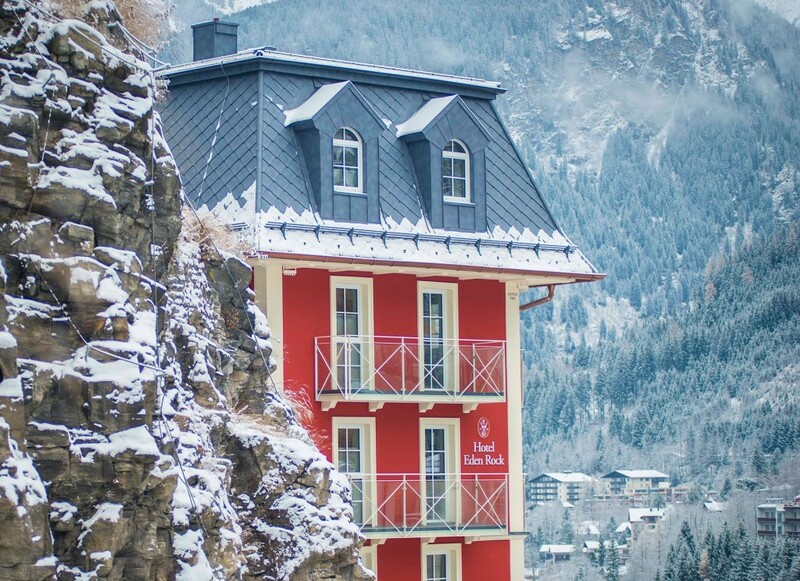 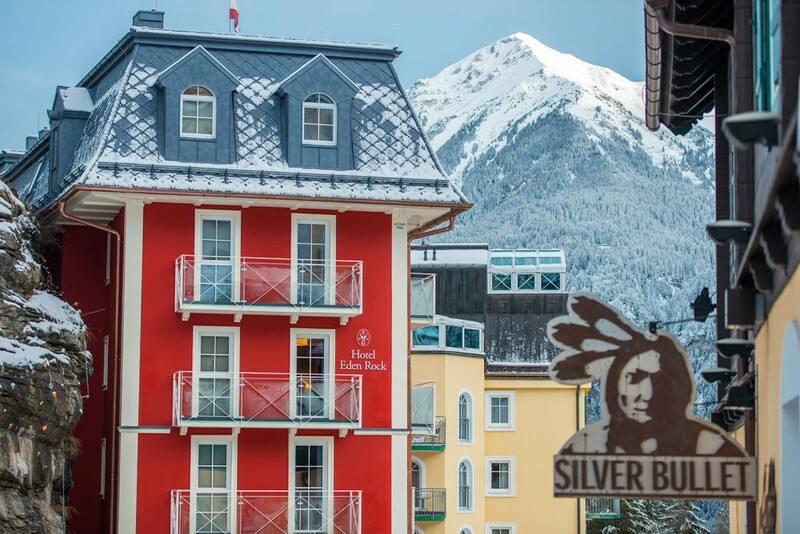 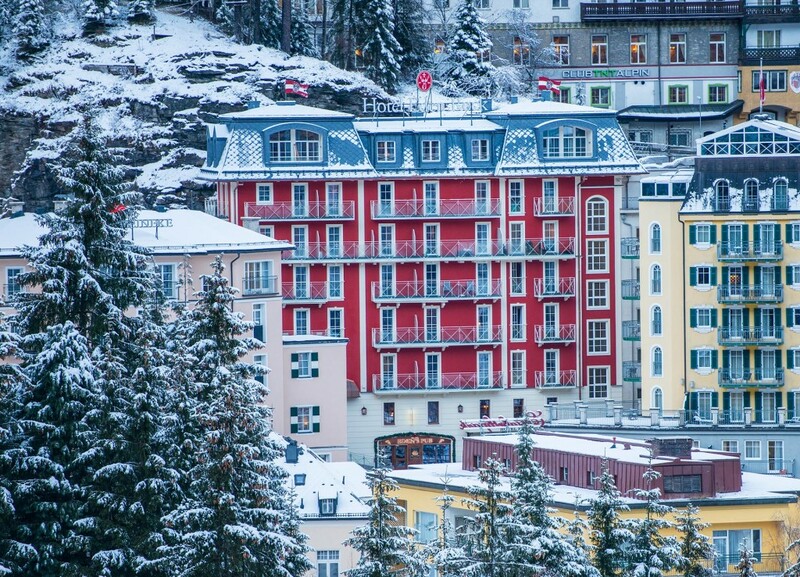 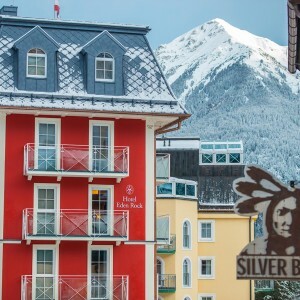 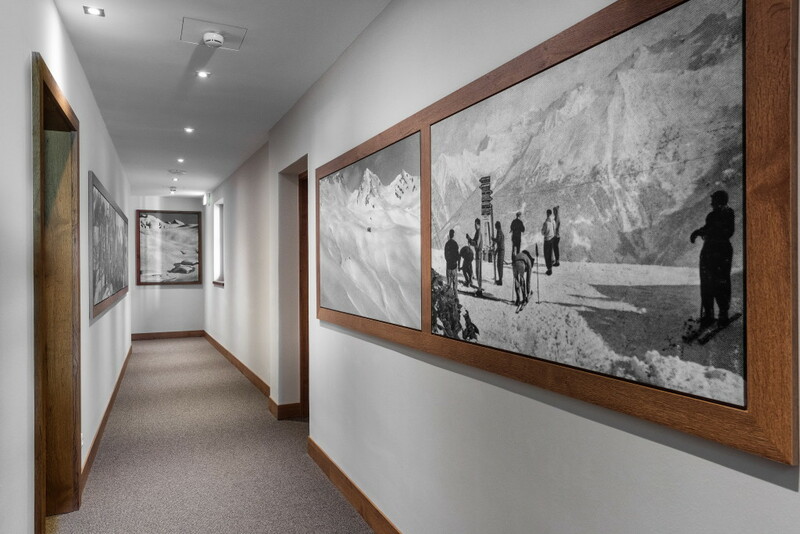 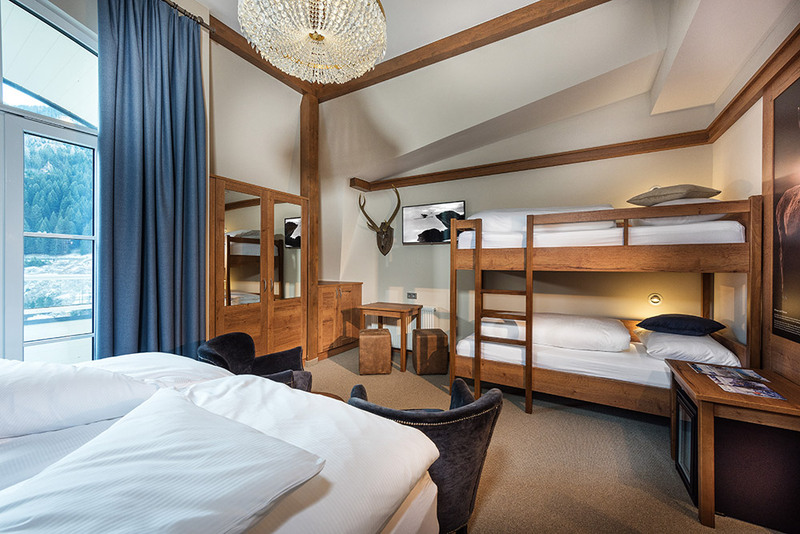 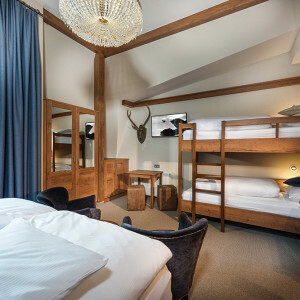 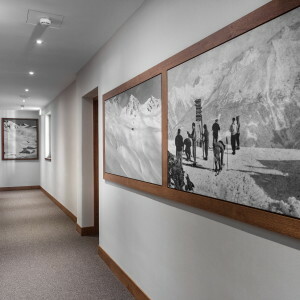 Hotel Eden Rock is the classic skiers hotel i Bad Gastein. 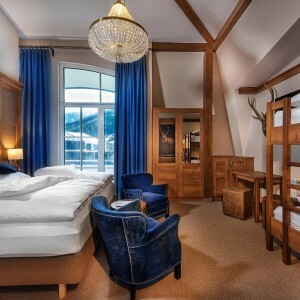 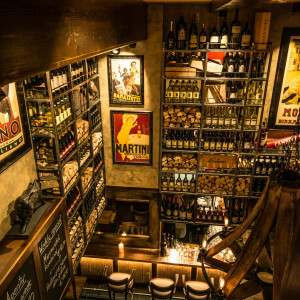 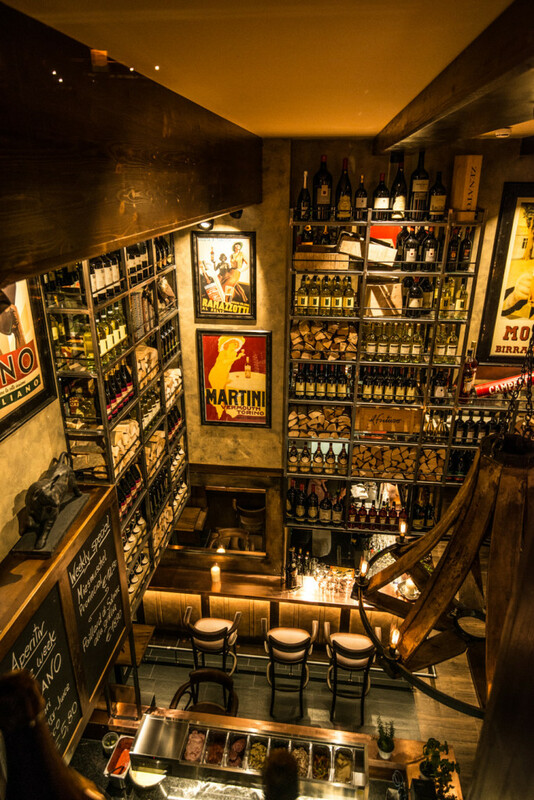 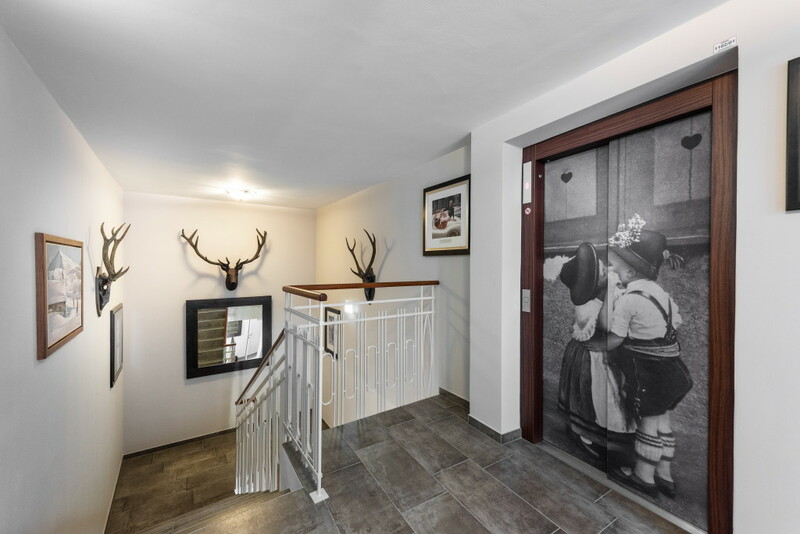 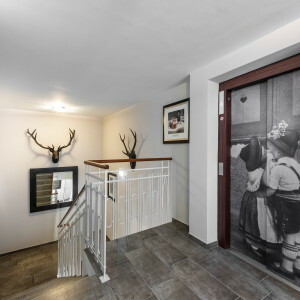 Located in the centre of Bad Gastein and dating back to 1906, Hotel Eden offers free WiFi. 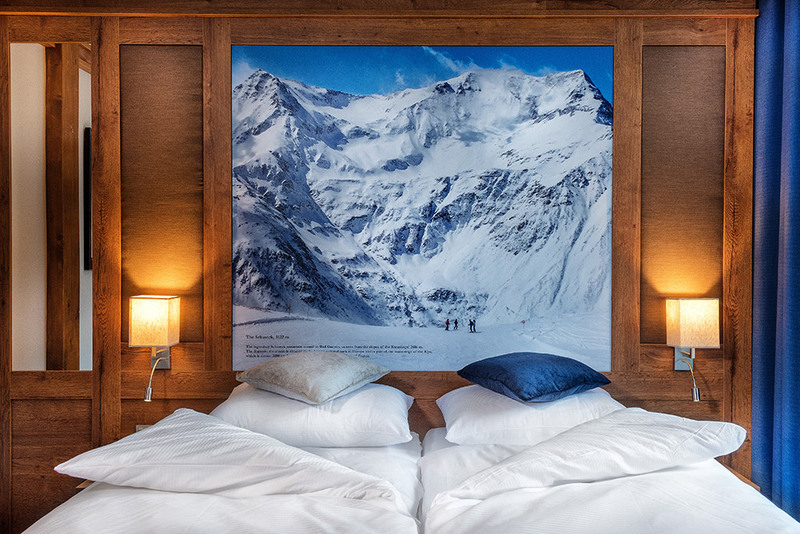 Guests can enjoy mountain views from all rooms. 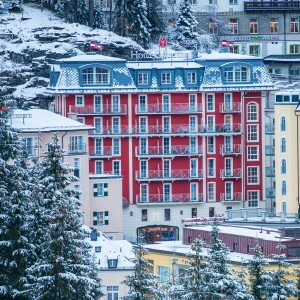 The Stubnerkogelbahn (main ski lift) and Felsentherme Thermal Spa is just a 5-minute walk away. 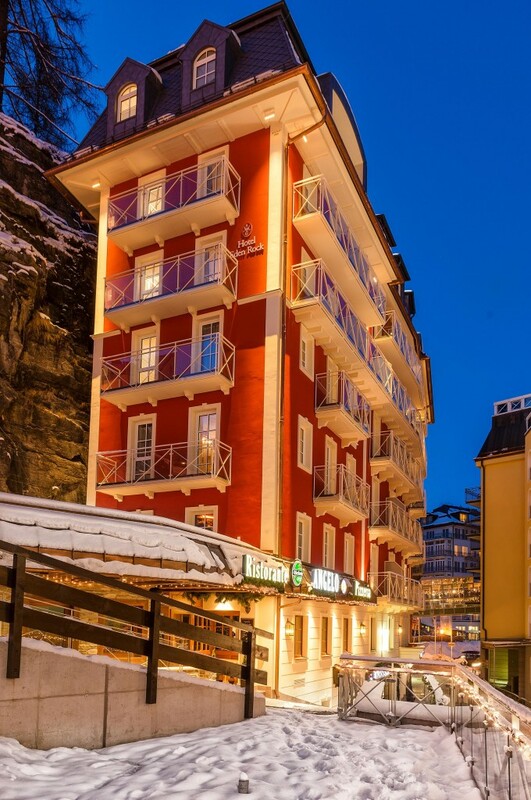 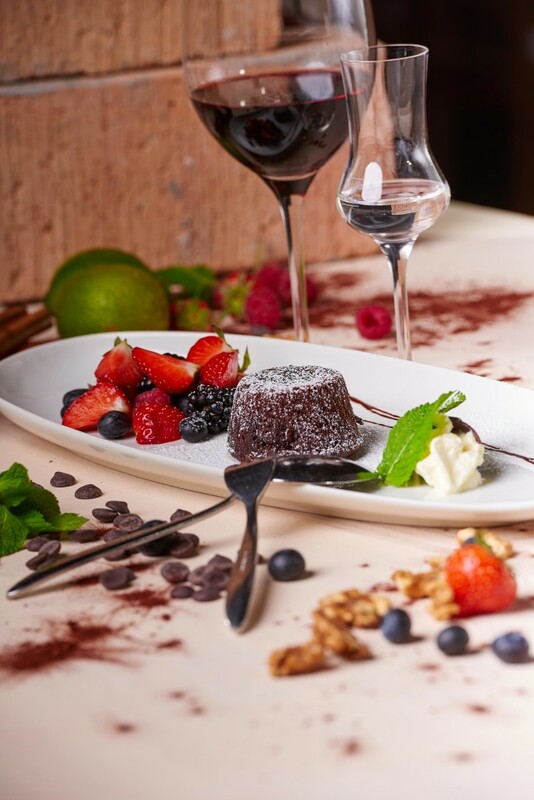 Hotel Eden Rock is the skiiers favourite hotel in Bad Gastein. 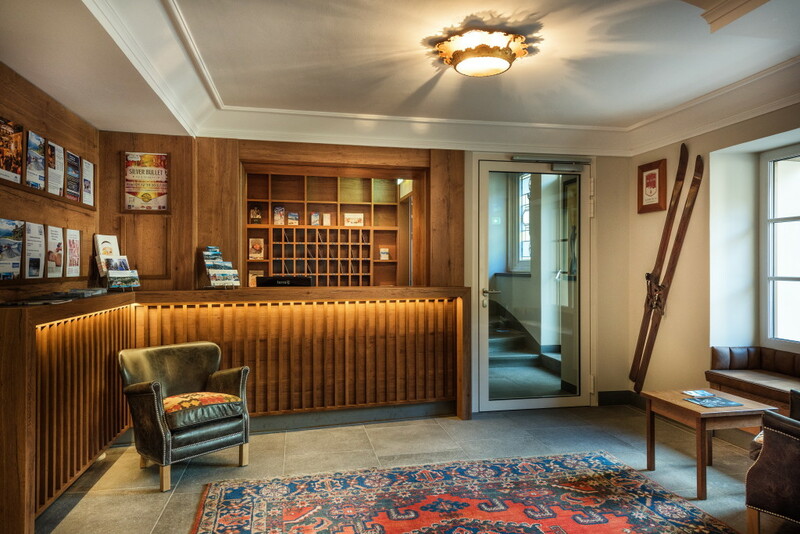 The newly renovated hotel first opened in 1906 and enjoys a perfect location in the city centre. 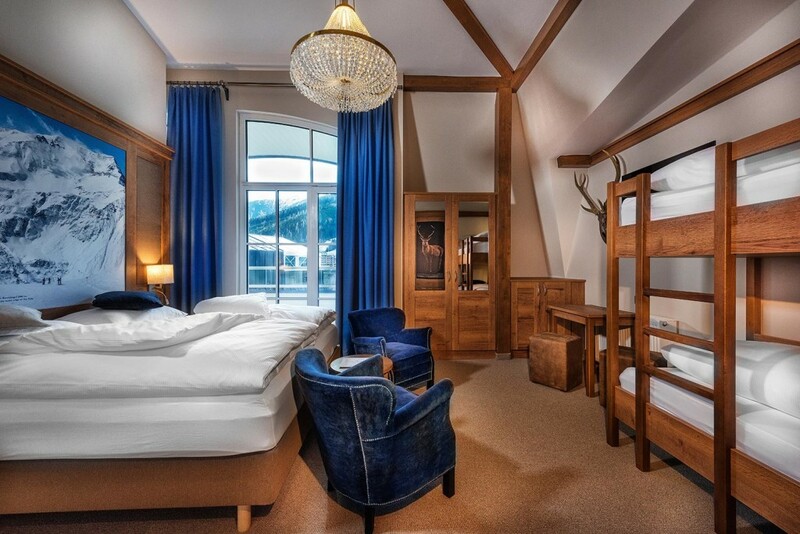 Re-opening in November 2015 the hotel will offer brand new rooms with high quality materials and comfortable DUX beds. 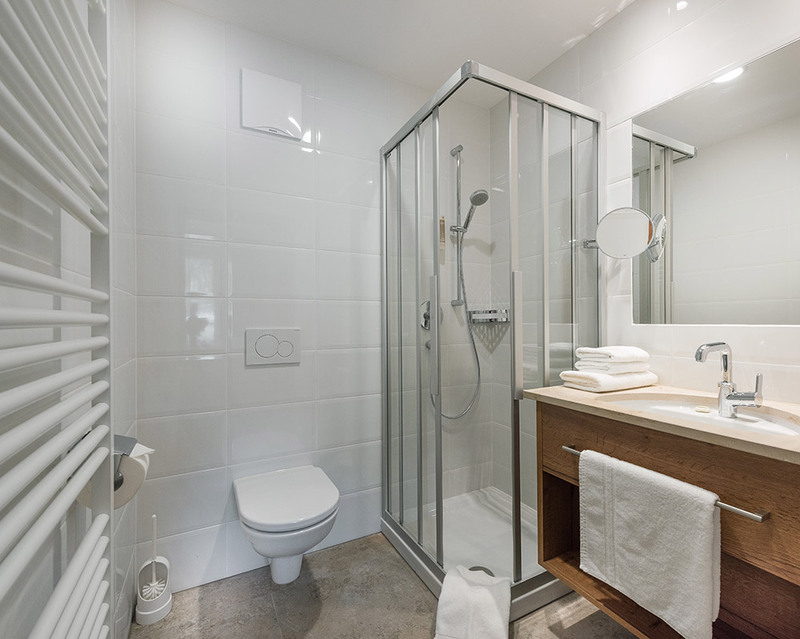 Depending on your needs we can offer comfortable 2-bed rooms and family rooms ranging from 2-6 beds with 2 bed room/2 bath. 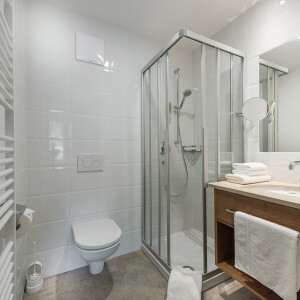 All rooms are equipped with TV, safe and brand new bathrooms. 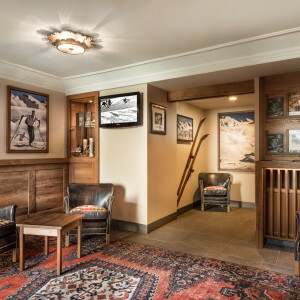 Complimentary WiFi is accessible in all public areas in the hotel. 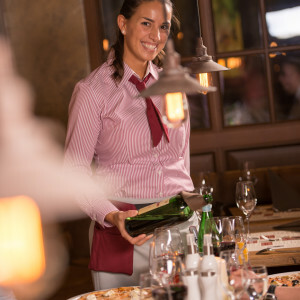 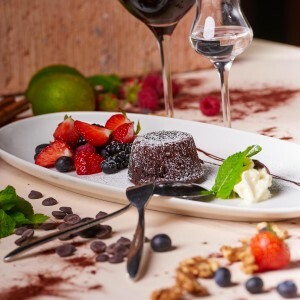 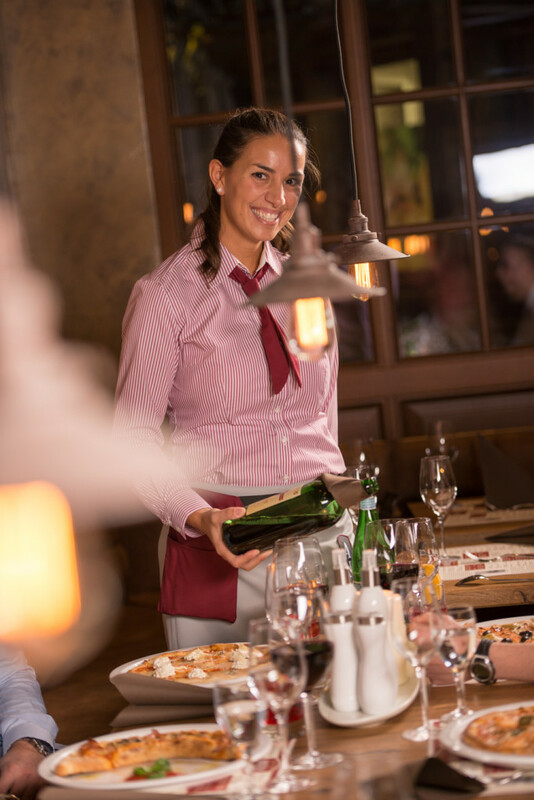 The hotel also facilitates the most popular Italian restaurant in the Valley – Angelo, where breakfast is served every morning for the hotel guests. 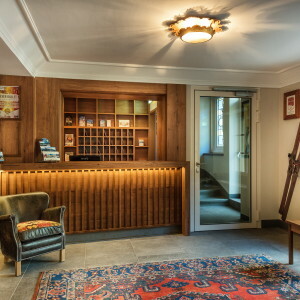 In the bottom floor you will find the well-known Eden Pub, which opened in 1982. 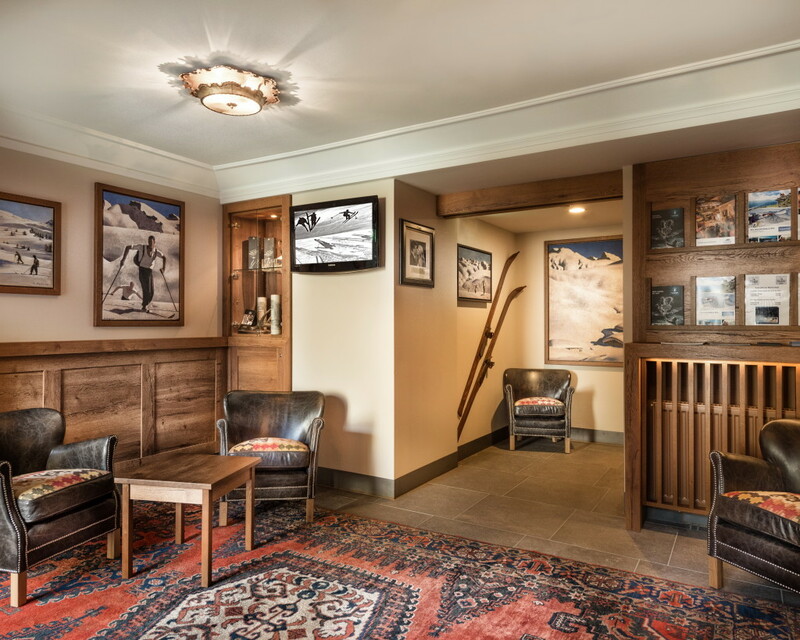 During the years many prominent guests such as Bono and U2, Jude Law and Hugh Grant have enjoyed a cold Guiness in the genuine setting. 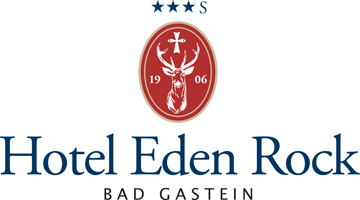 Pub Eden is a genuine Irish pub opened already in 1982.